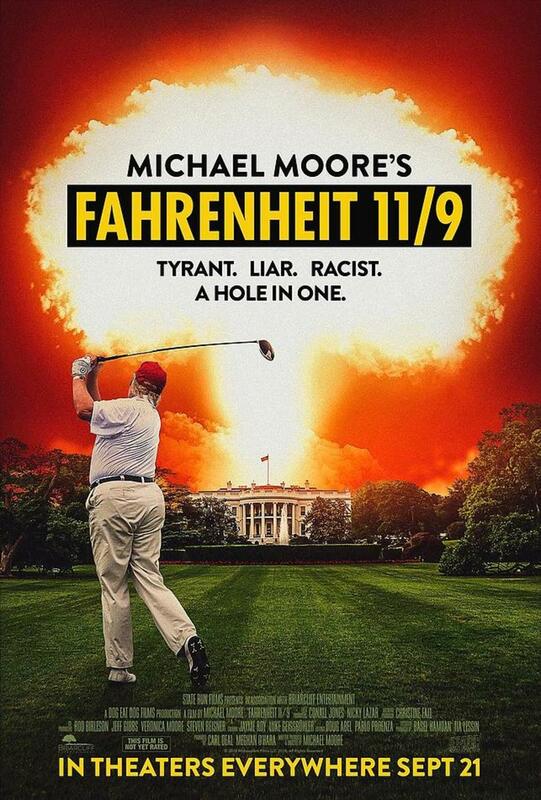 Fahrenheit 9/11 is a political documentary film released in 2004 and is both written and directed by Michael Moore. The film takes a look at the Bush presidency before, during and after the 9/11 attacks as well as the media coverage and the War On Terror. Moore's belief is that the American corporate media acted as "cheerleaders" for the war in Iraq in 2003 and did not provide a balanced or objective view of the conflict. The film's title alludes to Ray Bradbury's novel Fahrenheit 451 with the film's tagline being "The temperature at which freedom burns." 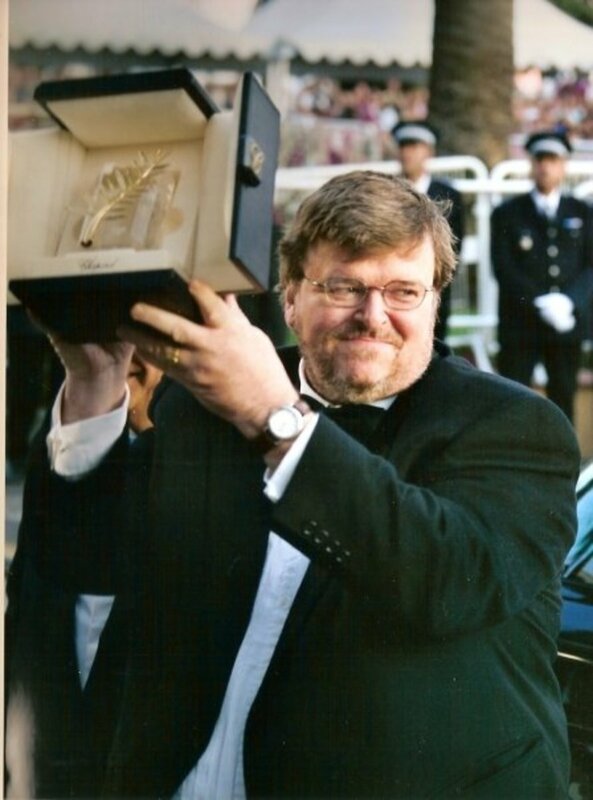 Despite intense criticism and disputes about the film's accuracy, the film won the coveted Palme d'Or at the 2004 Cannes Film Festival (as well as a twenty-minute standing ovation at its premiere) and remains, at the time of writing, the highest grossing documentary in history. 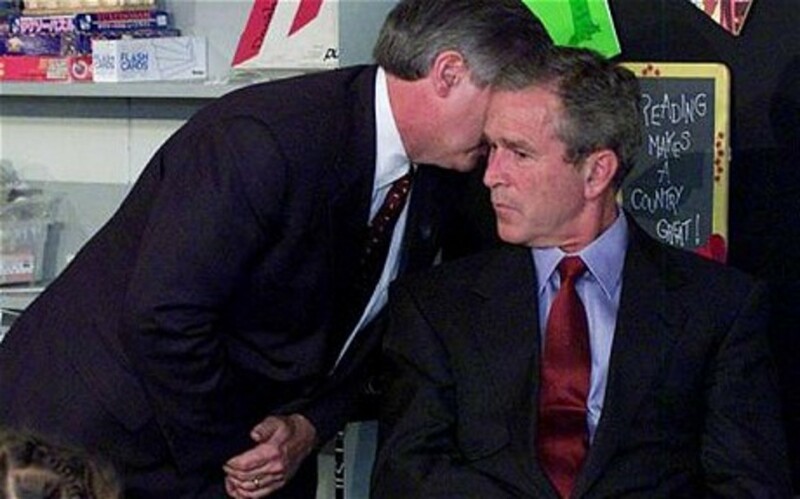 The film begins by suggesting that the 2000 US Presidential Election had been compromised by electoral fraud due to the voting controversy in Florida as well as Fox News prematurely declaring Bush the winner before voting closed. Moore then turns his attention to 9/11, noting President George W Bush's reaction to the news to remain in a classroom of children reading. He then examines the complex relationship between the US Government and the Bush family as well as the Saudi Arabian Government, the Taliban and the bin Laden family. One allegation made suggests that 24 members of the bin Laden family were secretly flown out of the US in the days after 9/11 without any form of questioning. There is no denying that Fahrenheit 9/11 is both a powerful political statement and an uncomfortable watch. Of course, for people who were always suspicious of Bush and his various cronies (yep, I'm one of them), the movie actually doesn't offer up much of anything new. But what it did do was tie everything together, join the dots up so we could see the fuller picture and then shine the brightest light upon everything. And the truth is genuinely scary such as the Republican senator John Conyers who openly admits to not reading the majority of bills put before him or the casual nature of Bush himself when faced with difficult news. I seemed to recall that journalists at the time called it his "likeability". But it isn't just the political points that Moore makes which bring home the horrors of his accusations. The film never shies away from the brutality of the conflict or the regimes that the Bush family have ties to. Rarely has a film illuminated such corruption and deceit at the heart of any government - it shouldn't come as any real shock knowing that those in power are screwing us over. But the anger comes from knowing that they keep getting away with it and will probably always will. Moore's desire to influence the 2004 Presidential Election was always far-fetched and never had the desired effect seeing as Bush won his second term. The only thing that stops you from raging out of your seat and onto the nearest protest march is Moore himself - an affable and engaging host whose sordid tales of dodgy deals with despots and the meaningless slaughter of American troops is offset by his humorous approach to his work and self-deprecating style. Moore did not allow the film to be submitted for Oscar consideration because Academy rules dictate a long period of time between a documentary being shown on TV. Moore wanted the film broadcast before the Presidential Election in November, 2004 in an attempt to influence voters. 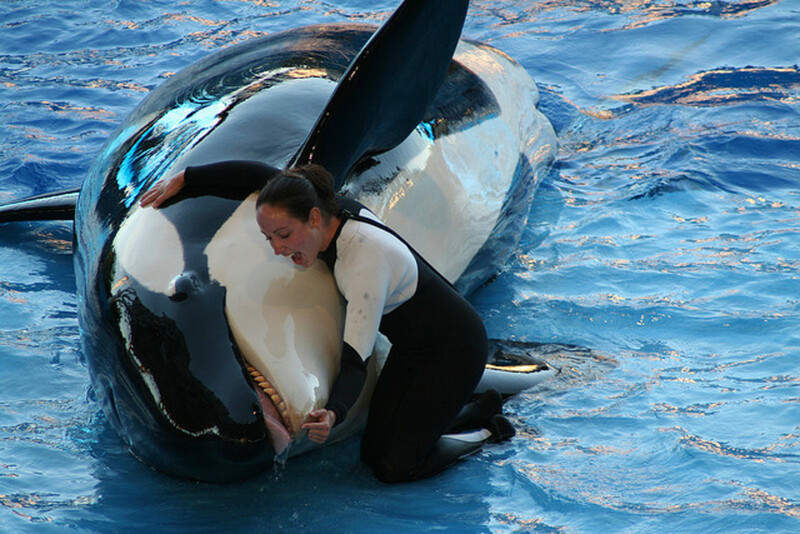 Having won the Oscar for Bowling For Columbine, this reason took precedence. 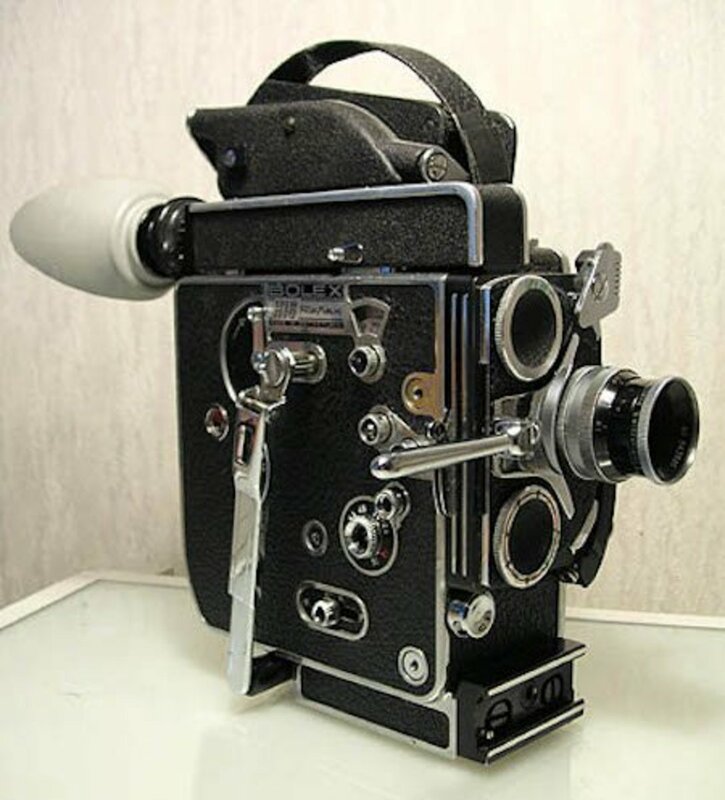 The first documentary ever to take more than $100 million in the US. 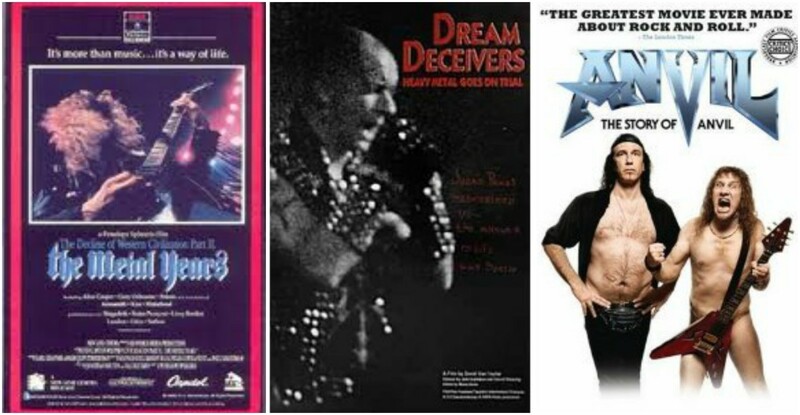 With a worldwide gross around $222 million, it took more in its opening weekend than any other documentary during their entire theatrical run. Moore appealed to the MPAA over the film's R-rating, claiming that if 15-and-16-year kids could join the forces and be drafted into Iraq that they should be allowed to see the film. He lost the appeal and the R-rating has remained ever since. The film exists in a weird sort of time capsule, a bottled rage at a very specific moment in time that audiences are not longer at. In a way, it's almost become irrelevant although critics of the Republican Party and Bush in particular might argue otherwise. 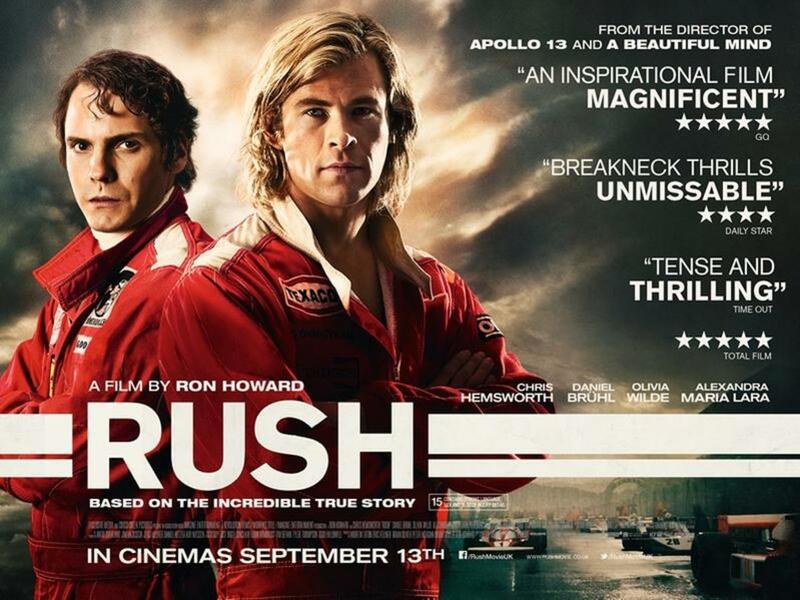 There is also next to no mention of the role played by Bush's chief cheerleader, British Prime Minister Tony Blair but I suspect that may be because the film isn't meant for viewers like me in the UK. I am not The American Electorate in 2004 - the film's target audience - and thus, never figured in Moore's thinking. But the biggest problem I have is the sheer weight of material that Moore brings to the table, making the movie as heavily one-sided as the man himself. There is no counter argument whatsoever and the whole thing does feel like the rantings of someone seeing too many conspiracies in life, however well researched and accurate it may or may not be. I have little doubt that the points he raises are valid but what is the point? One thing Moore himself illustrates is how well protected the powerful and well-connected are so did he really think one documentary would bring the system down? I will forever credit him for trying but the problems contained within Fahrenheit 9/11 would need much more effort to fix. I sincerely applaud Moore for attempting to shine a light on the seedy underbelly of one of America's worst presidents. But the fact remains that however good a documentary Fahrenheit 9/11 is, it has been overtaken by time and, to some extent, consigned to history. One wonders what Moore would make of President Trump. As it is, this is a powerful and emotive piece of propaganda that easily hits its targets but shows a bit too much self-confidence and not enough counter-argument. There has been surprisingly little attention paid to the terrible events of 9/11 by Hollywood, perhaps due to the still-raw feelings that day provokes. Nevertheless, there have been some films based around the attacks but none have really seemed to any good. Extremely Loud And Incredibly Close is an overly-sentimental drama involving the efforts of a nine-year-old boy with Asperger's Syndrome trying to make sense of his world in the aftermath which left critics with a sour taste. In fact, the only film I can think of which critics did enjoy was the mostly real-time drama United 93 which details the unfolding horror aboard the hijacked plane United Airlines 93 that crashed into a field in Pennsylvania. 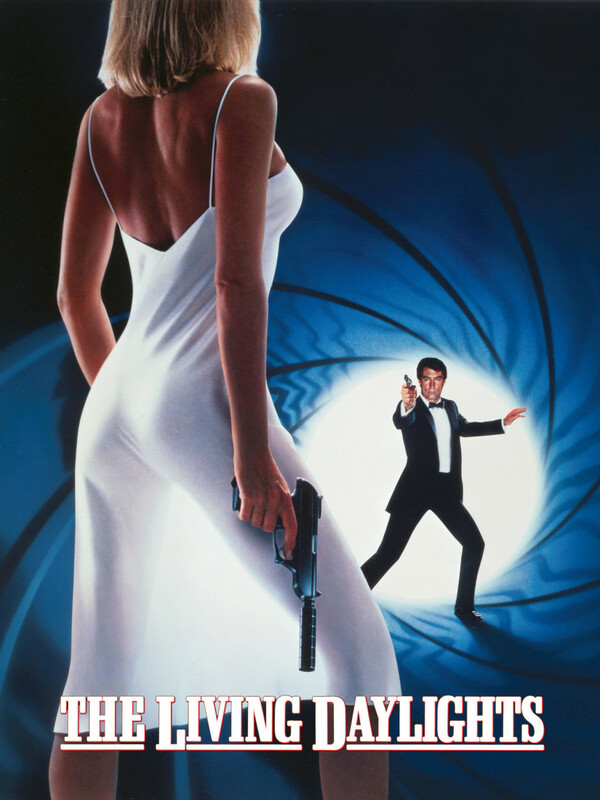 While this is by far his most successful film, it is not Michael Moore's best film. 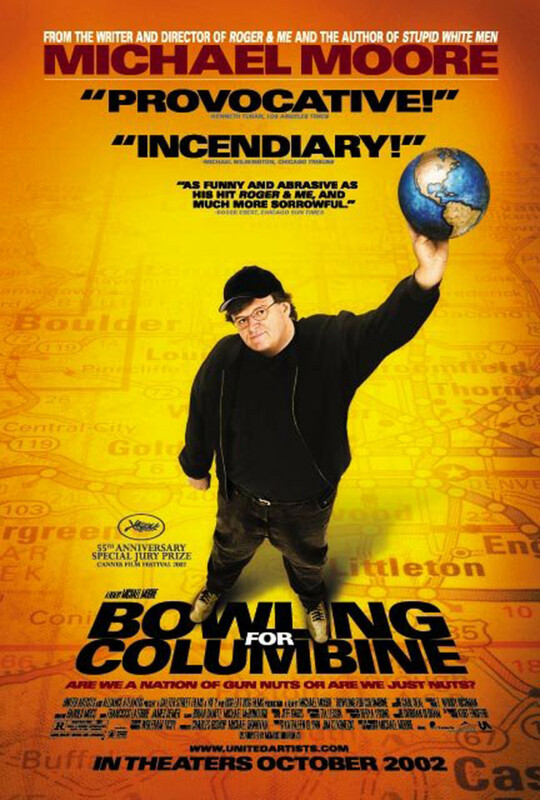 That honour is bestowed upon the aforementioned Bowling For Columbine, a heartfelt look at America's obsession with guns and the consequences of such. Not only is it funnier but it also has a more achievable agenda - only Americans really seem to understand the country's reluctance to give out their arms while to the rest of us, Moore's points are not just obvious but hammered home with such force that the film becomes more than just a simple documentary. It is a far greater political statement than Fahrenheit 9/11 and with gun violence still a major issue in the US, just as relevant today. 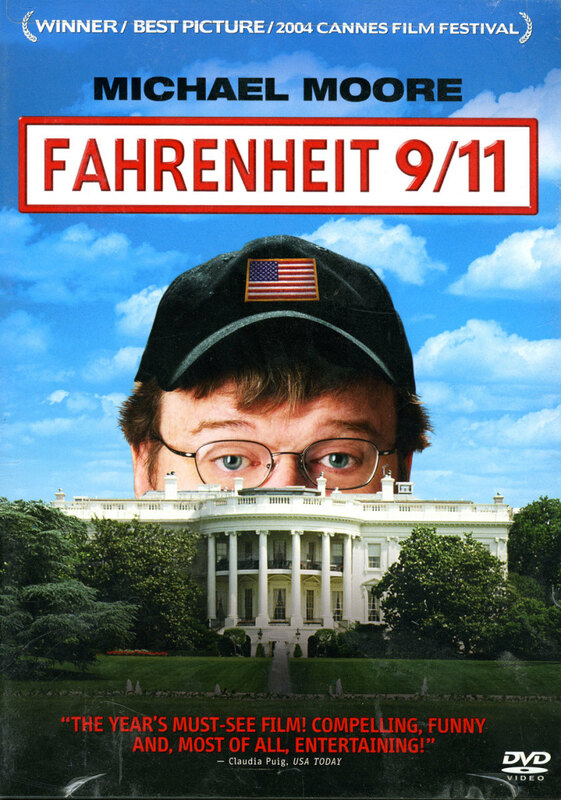 Michael Moore Fahrenheit 9/11 Review - Convinced by Entertainment?